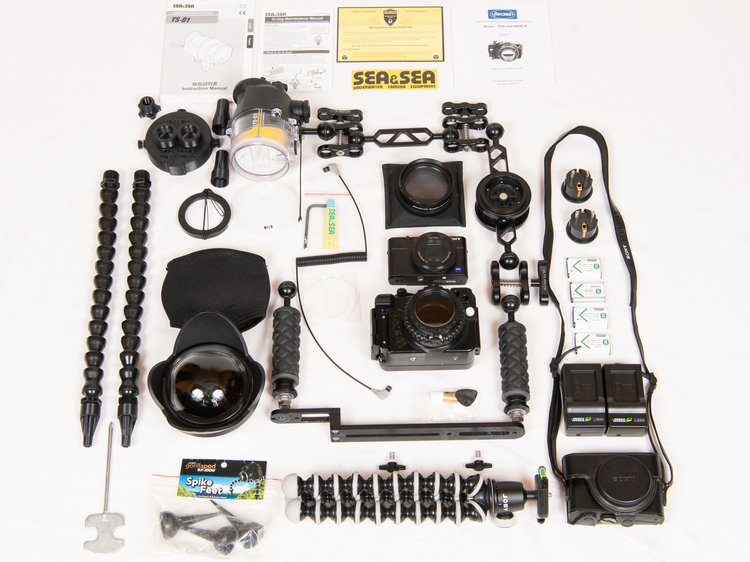 Sony RX100II + Recsea housing +Sea&Sea YS-D1 light + lenses,etc 22 items! Selling complete handpicked kit, $5800 value. Check out description and pictures from ebay.